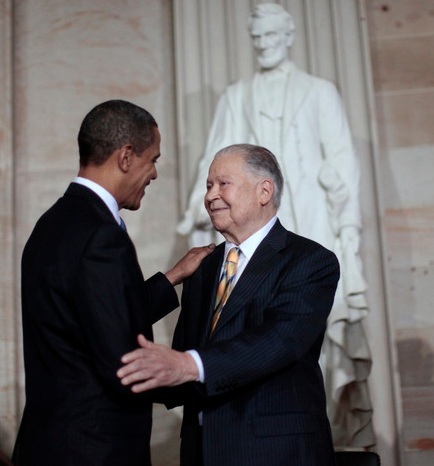 BOSTON— Former U.S. Sen. Edward W. Brooke, a liberal Republican who became the first black in U.S. history to win popular election to the Senate, died Saturday. He was 95. Brooke died of natural causes at his Coral Gables, Florida, home, said Ralph Neas, Brooke’s former chief counsel. Brooke was surrounded by his family. After Obama’s presidential election in 2008, Brooke told The Associated Press he was “thankful to God” that he had lived to witness the historic accomplishment. But it was the president who remembered Brooke with praise Saturday. From 1789 to 1913, when the Seventeenth Amendment to the U.S. Constitution was ratified, senators were elected by state legislatures. Beginning with the 1914 general election, all U.S. senators have been chosen by direct popular election. Hiram Revels, a native of Fayetteville, North Carolina, settled in as an adult in Mississippi. On January 20, 1870, the Mississippi state legislature voted 85 to 15 to seat Hiram Revels (Republican) in Albert Brown’s former seat. In 1861, Democrat Albert Brown vacated Mississippi’s U.S. Senate seats when the state seceded from the United States. Revels took his seat in the Senate, after contentious debate. Senate Democrats were determined to block the effort. The Democrats claimed Revels’ election was null and void, because he was not a U.S. citizen until the passage of the 14th Amendment in 1868 and was therefore ineligible to become a U.S. Senator. Revels would serve in office from February 25, 1870 through March 4, 1871. Blanche Kelso Bruce was the second African American to serve in the United States Senate and the first to be elected to a full 6 year term. Blanche Bruce was born near Farmville, Virginia of an enslaved African woman and the white slave owner. Bruce escaped to Kansas during the Civil War. He would relocate after the war to Mississippi where he held several offices. In January 1874, the Mississippi state legislature nominated Bruce U.S. Senator nearly unanimously on February 4, 1874. He would remain in office from March 4, 1875 – March 4, 1881. 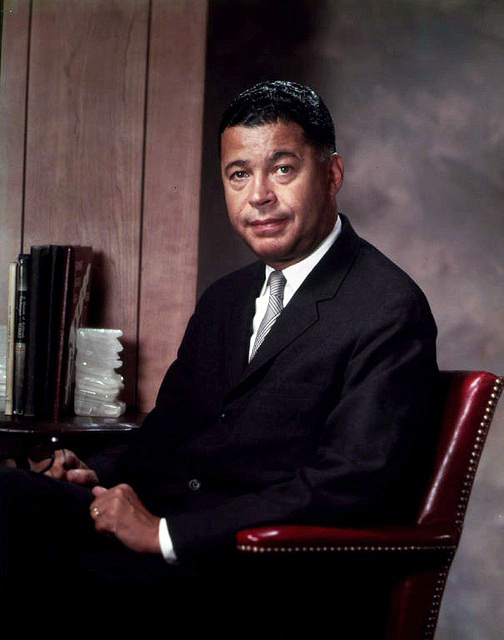 Edward William Brooke, III was the first African American elected to the Senate by popular vote. He was elected attorney general of the Commonwealth of Massachusetts in 1962 and then reelected in 1964. Brooke would be elected as a Republican to the United States Senate in 1966, taking office on January 3, 1967. 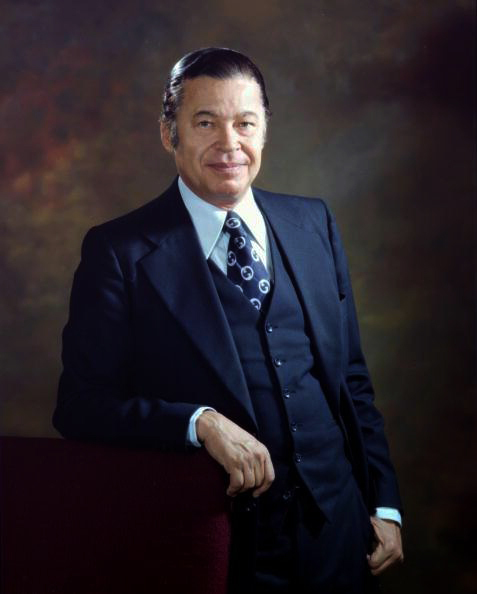 Brooke would be reelected in 1972 and remain in office until January 3, 1979. It would be from 1979 to 1999 until another African American would be seated as a U.S. Senator. Carol Moseley Braun would be elected the second African American Senator, the first from Illinois. Carol Moseley Braun would serve one term in office from January 5, 1993 – January 3, 1999. Once again there would be a gap of African American representation in the U.S. Senate from 1999 until 2005. Barack Obama would run for Senate seat after Republican Peter Fitzgerald decided to retire. Obama would go on to beat Alan Keyes (Republican) by receiving 70% of the vote. He would serve as Senator from January 3, 2005 to November 16, 2008. He would be succeeded by Roland Burris once he took office as President of the United States.